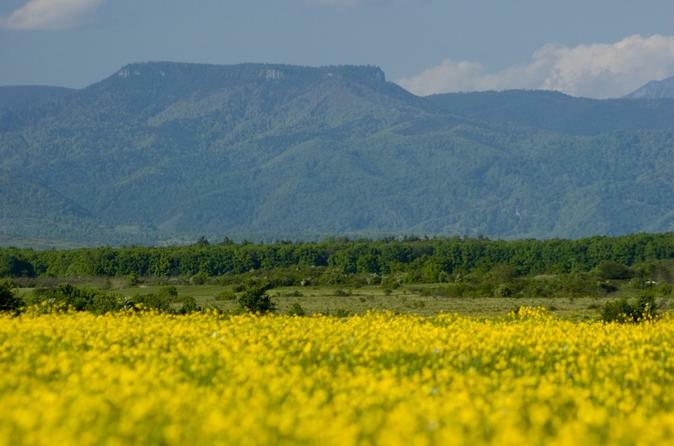 Escape the mundane for a day and go for a hike in the wild Calimani Mountains or the Gurghiu Mountains of Transylvania. 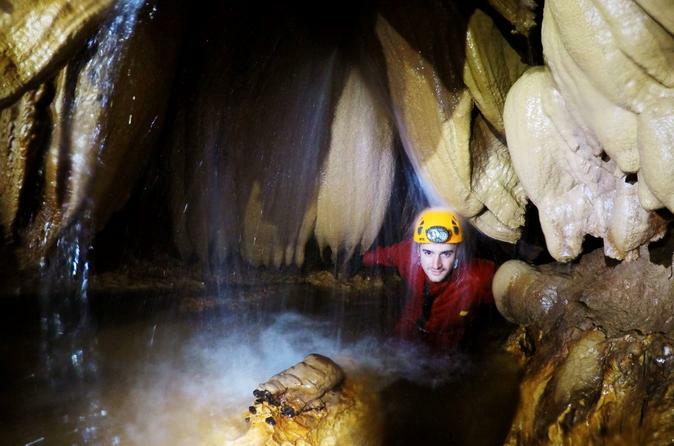 A one day trip in the Sura Mare Cave, with morning departure. We'll traverse the cave, we'll have a great load of fun, and in the evening we'll already be able to tell our friends what they've missed out on. Will you take up this challenge? A spectacular tour... you need a good overall physical condition and you do not need any previous preparation and knowledge. An adventure excellent for families. 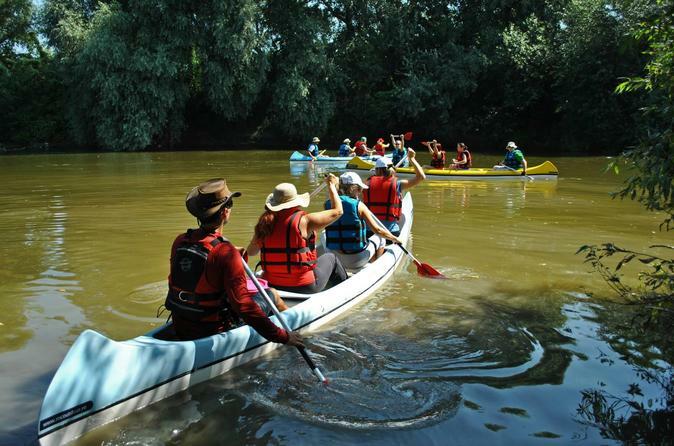 Near Targu Mures, the Mures River flows smoothly and quietly forming a beautiful route for canoeing. 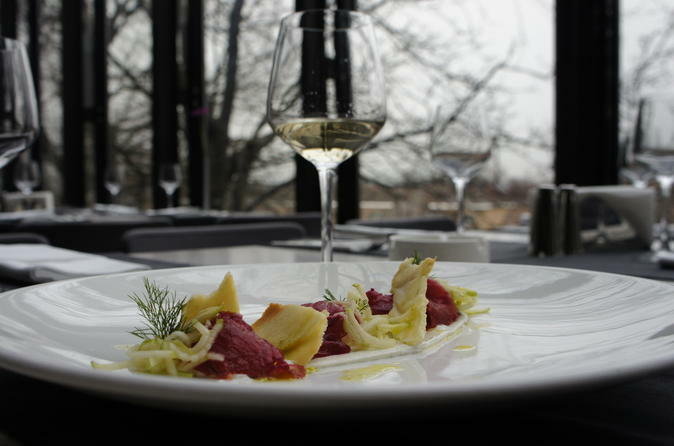 Privo Restaurant is renowned in Targu-Mures for its wine pairings. Indulge yourself with a fine-dining experience and educate your palate with some of the most famous Romanian wines. From our Wine Spectator Award of Excellence wine list, our professional sommelier Marius Danciu, has created together with our chef Adrian Florescu, a 4-course tasting menu with Romanian wine pairing. Are you looking for a new challenge? An escape from everyone's expectations and the urge to meet your own ones? 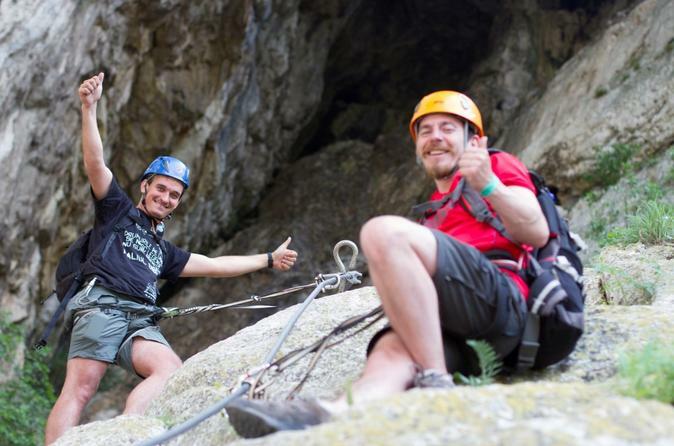 Try a most exhilarating way of exploring a natural freedom in the Via Ferrata of the Turda Gorges, a climbing path where one of the richest and most scenic karst landscape in Romania is to be found. We`ll teach you all the necessary techniques, provide you with proper equipment, and we`ll set off to an adventure that will allow us to experience the exquisite beauty of the Turda Gorges from a totally different perspective.